It’s really easy to increase the size of the icons that appear on the Mac OS X desktop or anywhere in Finder by using an adjustable slider. This lets you select icon sizes as small as 16×16 pixels and as large as 512 x 512 pixels, which is really quite big, and of course, you can pick any size in between too. We’ll cover both how to change the icon size of both Desktop items, and the icon size of files and folders shown within a Finder window of Mac OS X.
Icon sizes are increased and decreased on the fly so you can see exactly what they will look like. That’s pretty big, but if it isn’t large enough for your needs, you can make the icons huge using the Terminal, up to 1024×1024 pixels, so long as the icons have retina sizes available to them. 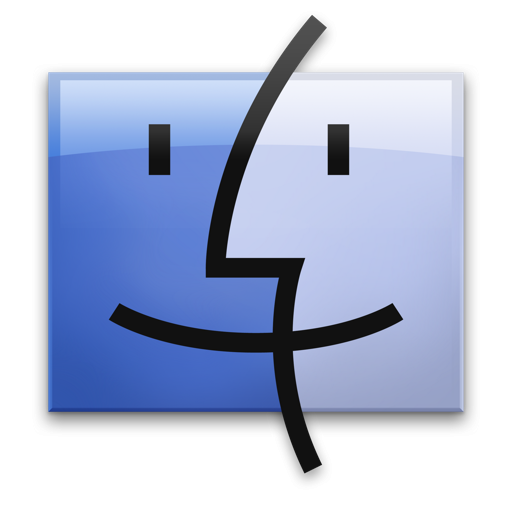 This is great to do if you’re setting up a Mac for a kid, someone who is visually impaired, or even for someone whose computer skills are not particularly advanced. Big icons are hard to miss, and make it a bit easier to navigate things. Bonus tip: for those with multitouch trackpads, you can also use a reverse pinch motion after clicking on the desktop and the icon sizes will grow. That works the same on a MacBook as it does with a Magic Trackpad on a desktop Mac. Try it out, it’s pretty neat. I think the bigger icons just look better, as long as you don’t clutter up the desktop. You can click on the Desktop or any Finder windows and pinch to zoom or shrink icons.